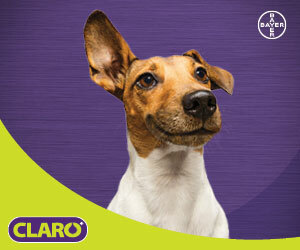 Students interested in veterinary medicine may soon have the opportunity to study at the University of Arizona (UA). 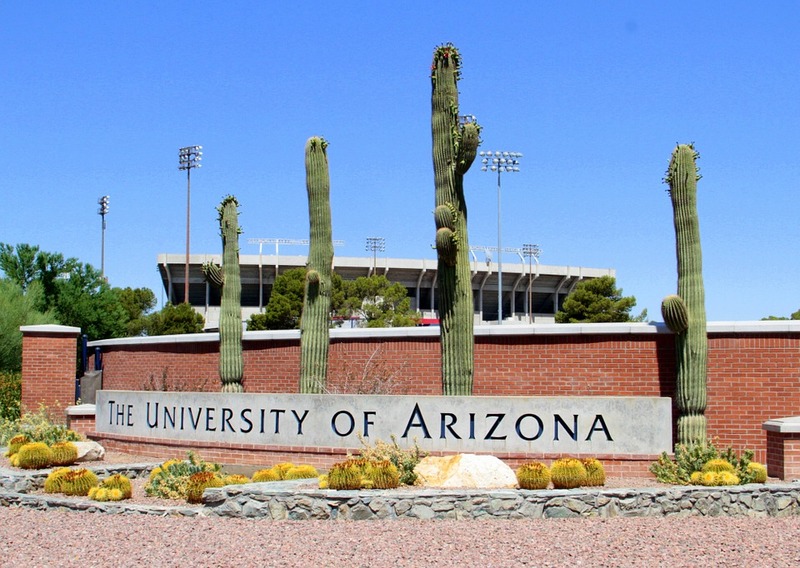 According to an online news report by the Arizona Republic, the university received support from the Arizona Board of Regents (ABOR). Opening an accredited veterinary medicine program at the school has been a work in progress for many years, as the UA initially asked for approval from the American Veterinary Medical Association (AVMA) Council’s on Education in 2014. According to the same report, AVMA denied the accreditation, as it had concerns over the potential program’s finances, number of faculty members, research programs, and clinical resources. UA appealed the decision, but it was not successful. The school reapplied in 2017. Now with the approval from ABOR, a site visit by the AVMA is scheduled to happen next month, says the report. 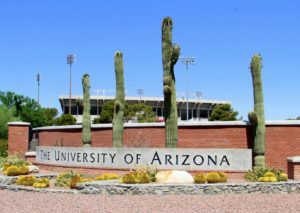 UA will hear by September whether it will receive a letter of reasonable assurance, which is required to receive accreditation. The UA College of Veterinary Medicine would be the state’s only public veterinary medicine program.